Better Endings is a basic principle within the wider approach of Life Path Mapping, which I have developed over the last twelve years into a personal growth and development toolkit called the Life Maps Process. To learn more about this approach, begin by clicking here. My upcoming book, YOUR LIFE PATH, will offer all the benefits of Life Mapping to the public as an informative book and self-contained hanbook of chapter ending Tools with which yo will be able to compose your own Life Mapping portfolio and learn about your own Life Themes, about your ‘parallel mythic Life Story’, and how to identify and collaborate with your Archetype Allies in connection with your Life Themes in order to plot a new life course, to Live Your Dream, Now!. During this introductory phase while I am conducting the Better Endings blog and editing the book for publication, I have suspended fees for Life Mapping services (unless travel is involved; but we could use Skype). I am happy to share the basic life mapping procedures in advance of my book with those interested. I have piloted this life mapping approach with over 450 persons and I have published an academic book and several articles on the Life Maps Process tools (see About the Author). Thank you for checking out my blog site. 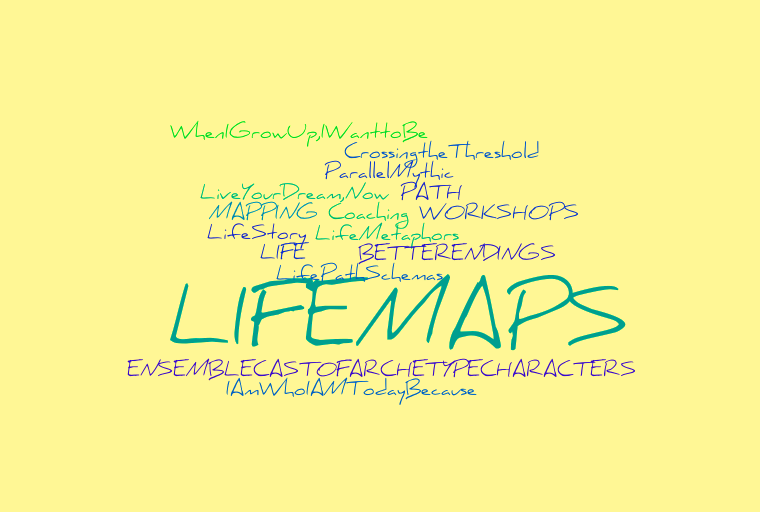 I have never truthfully heard of life mapping. SO I must return. Please do! 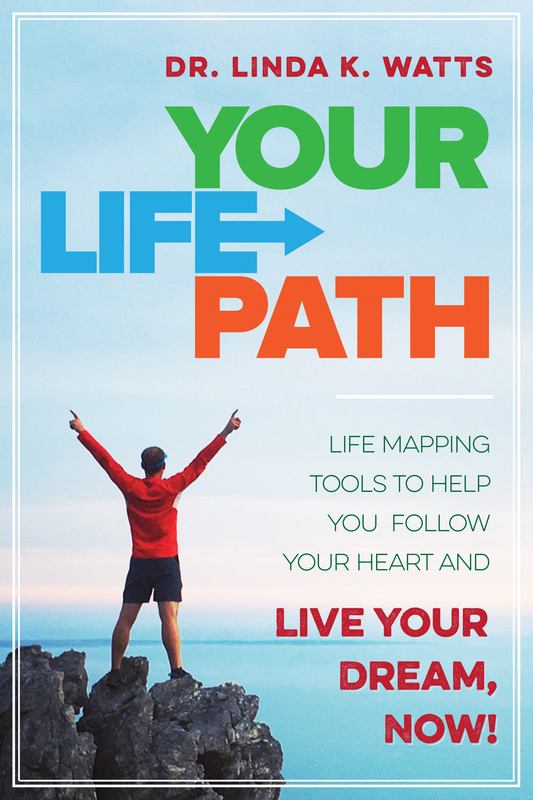 I am sharing many life mapping Tools or Seeds in advance of a book, Your Life Path, which will be circulated to publishers over the next few months…Life mapping is a way to review, reflect, and project your Dream Come True!